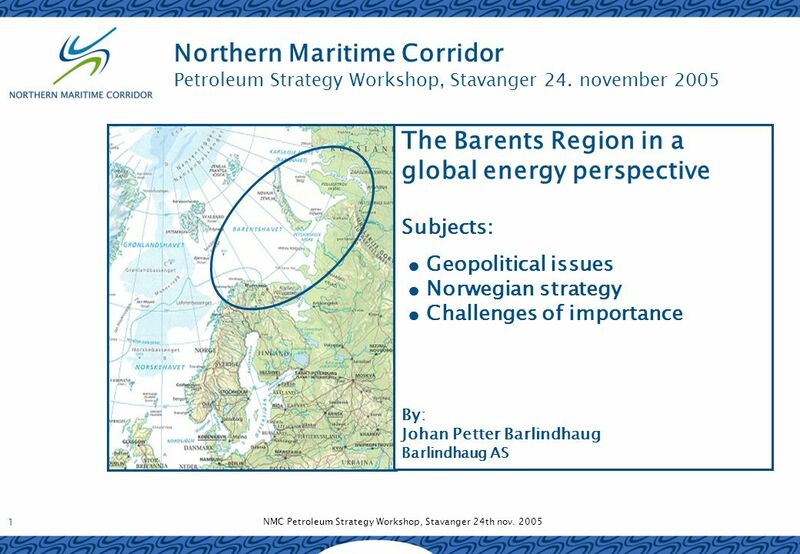 NMC Petroleum Strategy Workshop, Stavanger 24th nov. 2005 1 Northern Maritime Corridor Petroleum Strategy Workshop, Stavanger 24. november 2005 The Barents. 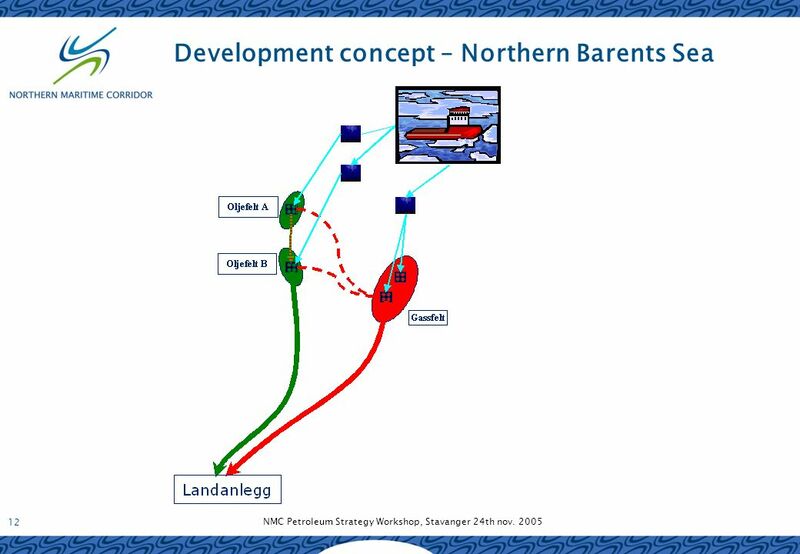 Download ppt "NMC Petroleum Strategy Workshop, Stavanger 24th nov. 2005 1 Northern Maritime Corridor Petroleum Strategy Workshop, Stavanger 24. november 2005 The Barents." BARENTS Interreg III B – Work-package 2: Industrial development Sub-group Oil & Gas Supplier. International Association of Oil and Gas Producers Oil and Gas Security of Supply for Europe Athens, 3 rd November, 2005. Russia’s Arctic Development Plan Strategy to 2020 Caitlyn Antrim Rule of Law Committee for the Oceans The Road to Nuuk CSIS-WWF April. Kamrul Hossain Northern Institute for Environmental and Minority Law Arctic Centre, University of Lapland First Groningen-Moscow Conference on EU-Russian. 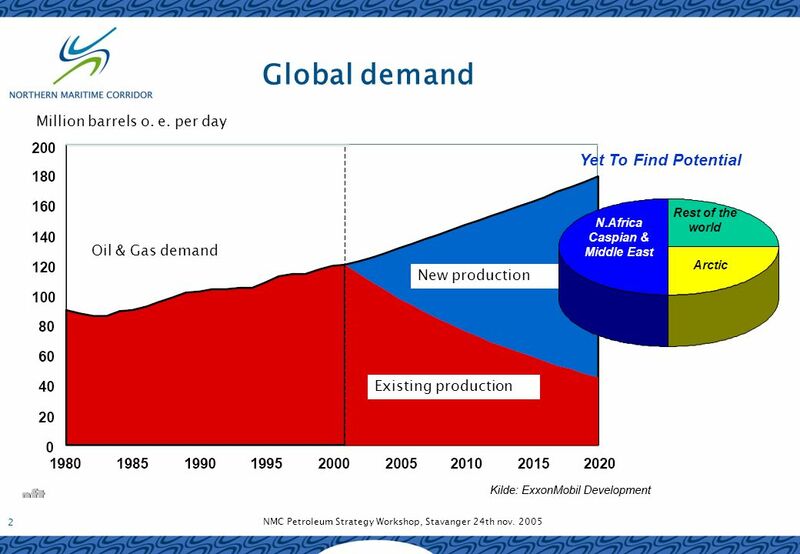 Changing Patterns Of Oil Production And Consumption IB SL. 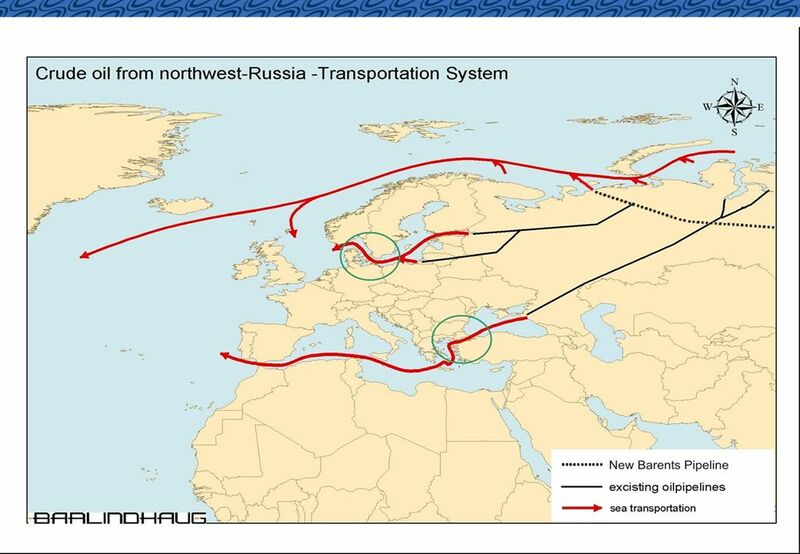 Trans Adriatic Pipeline (TAP) BULGARIA MACEDONIA ALBANIA ITALY BULGARIA MACEDONIA ALBANIA ITALY GREECE. 1 POLICY AND STRATEGY OF SUSTAINABLE DEVELOPMENT FOR CENTRAL AND EASTERN EUROPEAN COUNTRIES UNTIL 2030 Warsaw, November 2005 Bolesław Rey Deputy. INTERREG IIIB North Sea Northern Periphery Maritime transport in the petroleum sector Strand 4 priorities Petroleum Related Transport in the Barents Sea. Sustainable energy: linking the local and global agendas Catherine Mitchell University of Exeter. Energy F Read Ch 9 & 10 Lec 17 25Feb02 ID: eee105 Password: prAIRie. 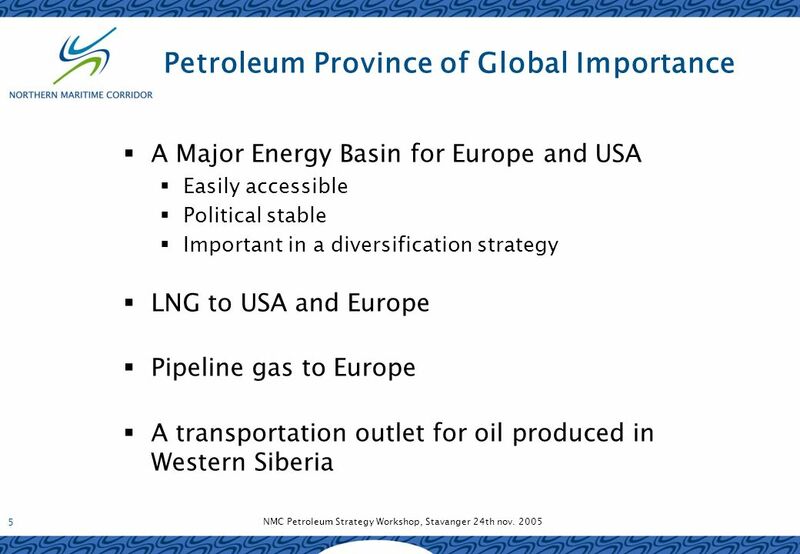 RUSSIAN OIL AND GAS RESERVES Ray Leonard YUKOS Uppsala, May 22, 2001.
INTERNATIONAL ENERGY AGENCY World Energy Outlook 2004: Key Trends and Challenges Marco Baroni Energy Analyst Economic Analysis Division INTERNATIONAL HYDROGEN. International Market. Top 50 Energy Companies by Market Capitalisation, end 2000, % Other Oil 19.3 ExxonMobil 16.6 Royal Dutch/Shell 11.7 TotalFinaElf. 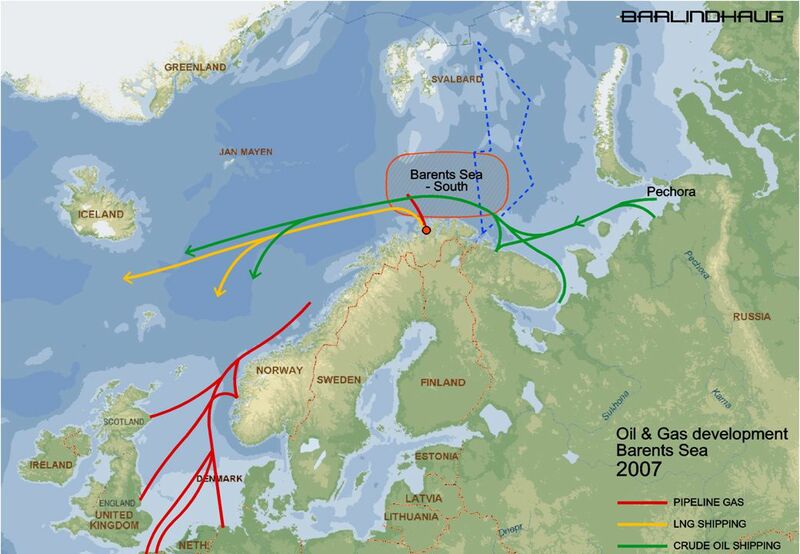 INTERREG IIIB North Sea Northern Periphery. 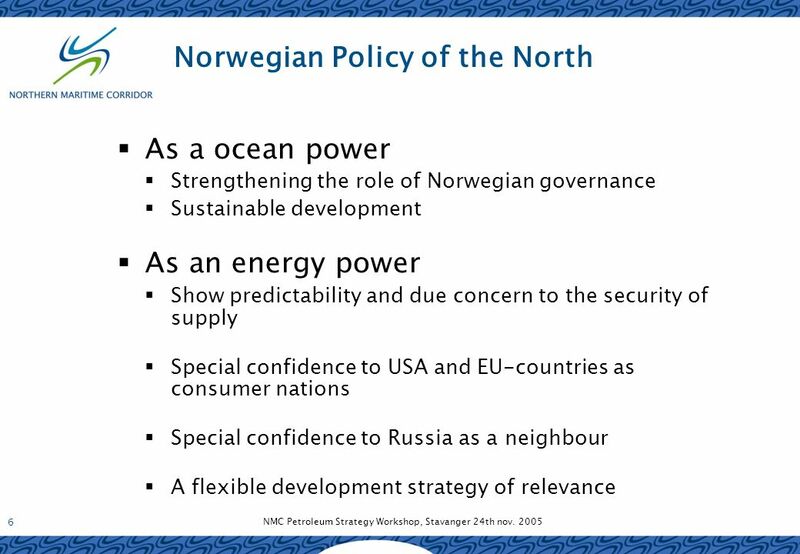 INTERREG IIIB North Sea Northern Periphery Vision The Northern Maritime Corridor - a means of efficient, safe. 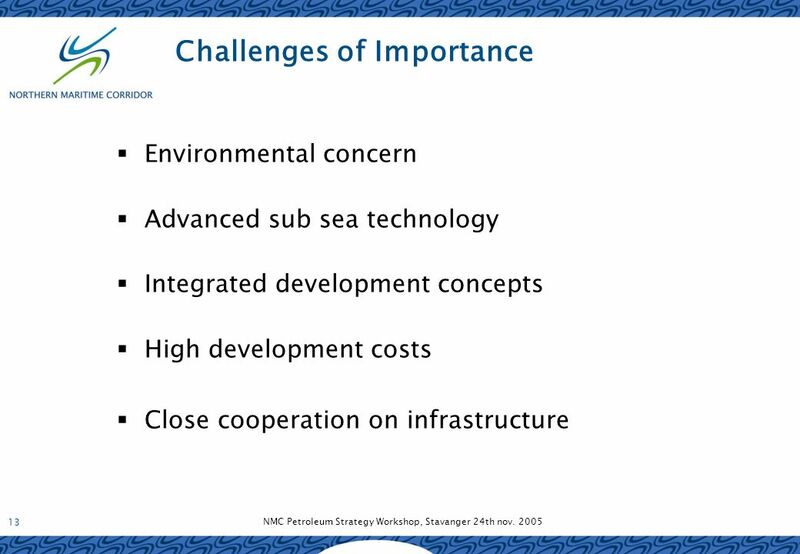 IES Key points of Russian energy strategy up to 2030 – between Europe and Asia Dr. Alexey Gromov Deputy General Director Institute for Energy Strategy. 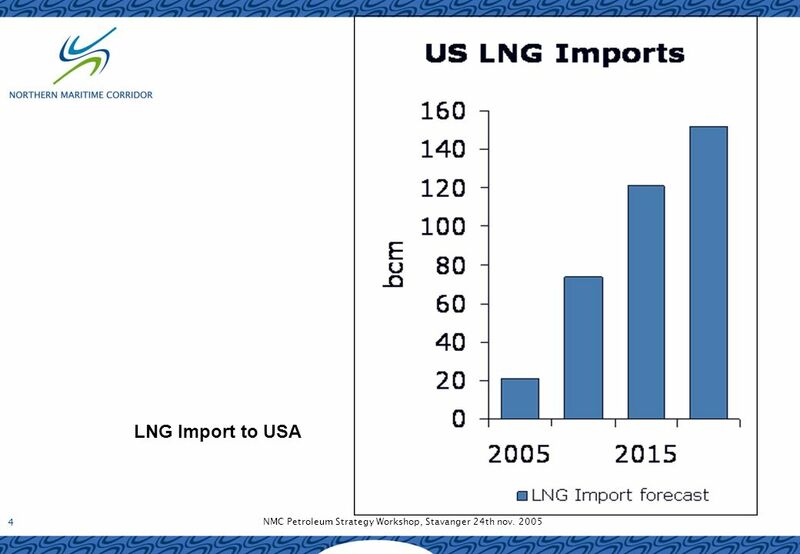 Russian Energy Strategy up to Period 2030: Questions, Troubles, Risks Dr. Alexey Gromov Deputy General Director Institute for Energy Strategy Moscow, Russia. POLITICS AND LAW – ENERGY AND ENVIRONMENT IN THE FAR NORTH Who needs what, when and how? 150th Anniversary Symposium Norwegian Academy of Sciences January.